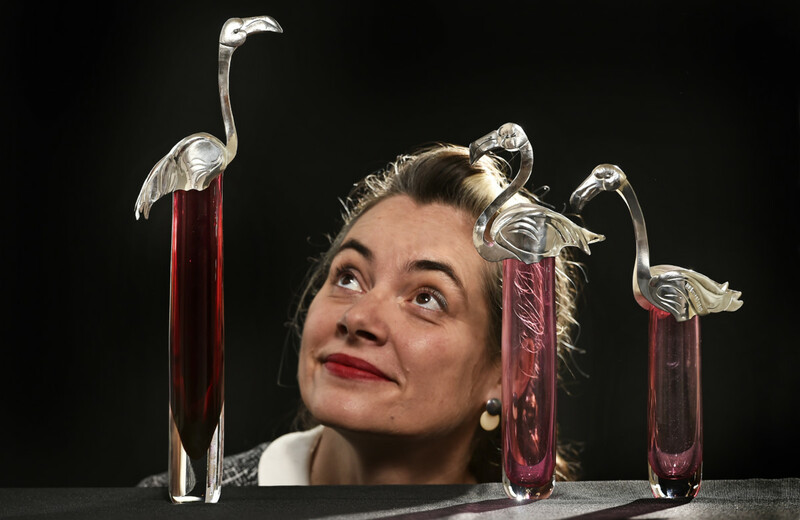 Designer silverware book inspires exhibit at The Goldsmiths’ Centre. 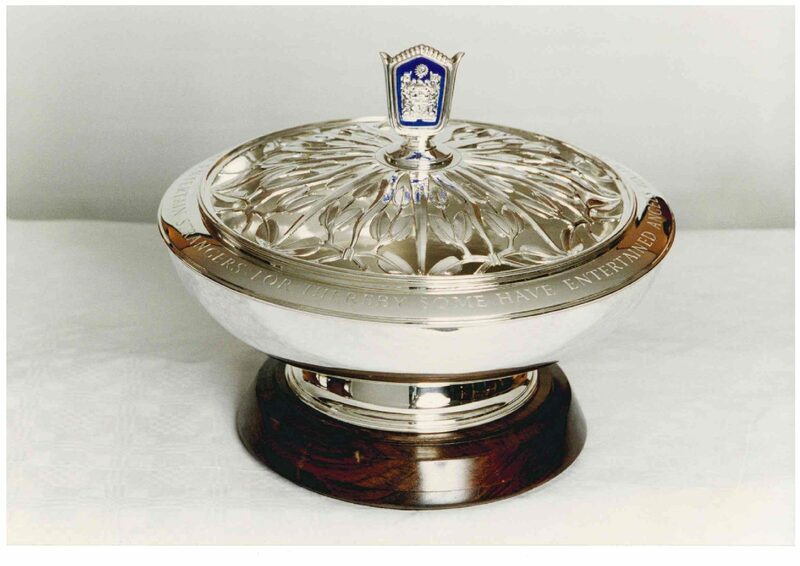 A special collection of silverware crafted by some of the world’s most distinguished silversmiths is to go on display at an exhibition space at The Goldsmiths’ Centre, to coincide with the release of a new book on the subject. 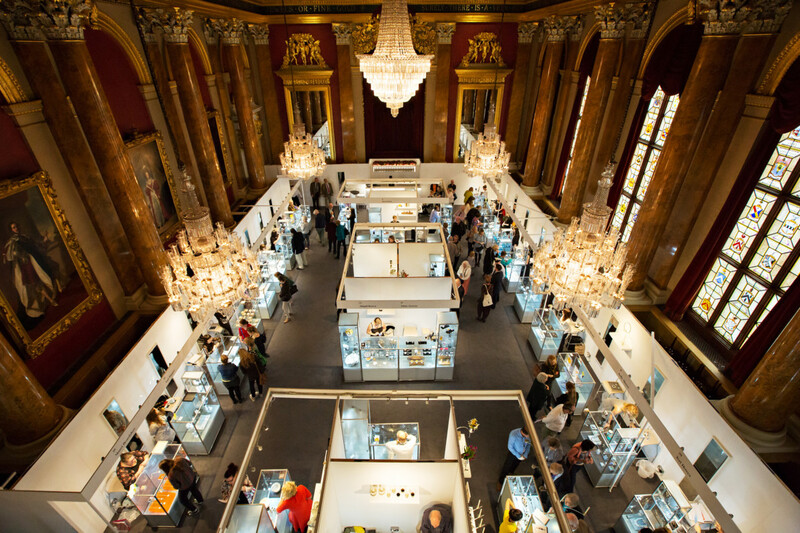 The one-off exhibition named Silversmithing: A Celebration of Excellence will feature international designers such as Hiroshi Suzuki, Brett Payne, Chris Knight, Rod Kelly, Wayne Meeten and more. 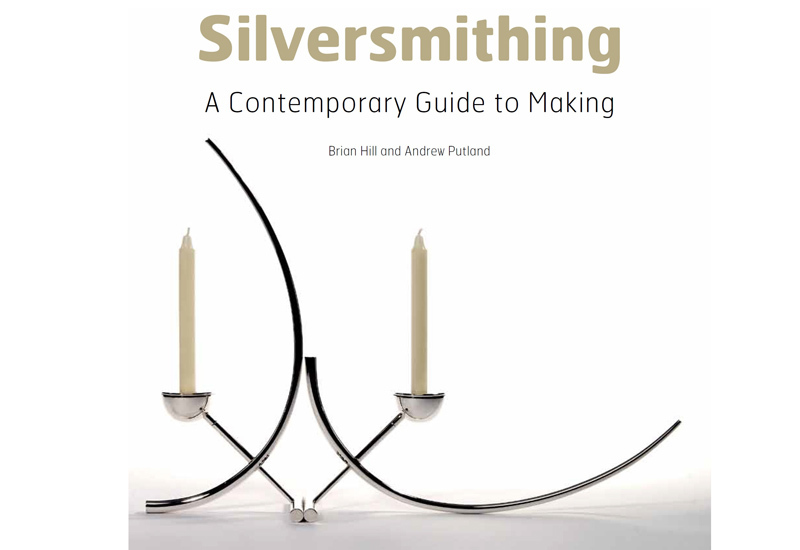 The accompanying book, Silversmithing – A Contemporary Guide to Making by Brian Hill and Adrew Putland, which inspired the exhibition, has 594 colour illustrations and is available to buy on Amazon. As well as promoting the traditional origins of handmaking craft skills, the book explains the latest techniques and opportunities that exist for today’s designer silversmith, while emphasising the importance of acquiring fundamental skills as a basis to creating innovative designs. Author Brian Hill added: “Visitors will view a unique collection of stunning silversmithing from the designers profiled in our book, which primarily focuses on the importance of using correct techniques and process in manufacturing silverware to high standards of craftsmanship. 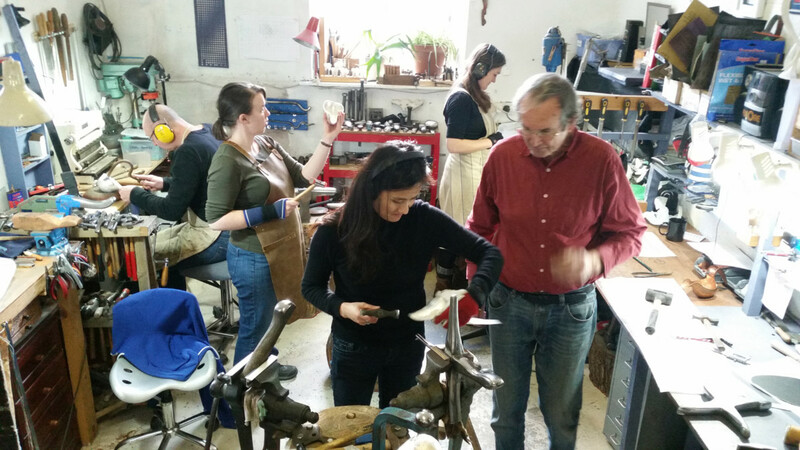 A series of master-classes, including a hot-forging workshop run by Brett Payne, will further complement the message of the exhibit and book. The exhibit runs from April 16 to June 30 and will also be part of Clerkenwell Design Week – the UK’s leading independent design festival from May 20 to 22.